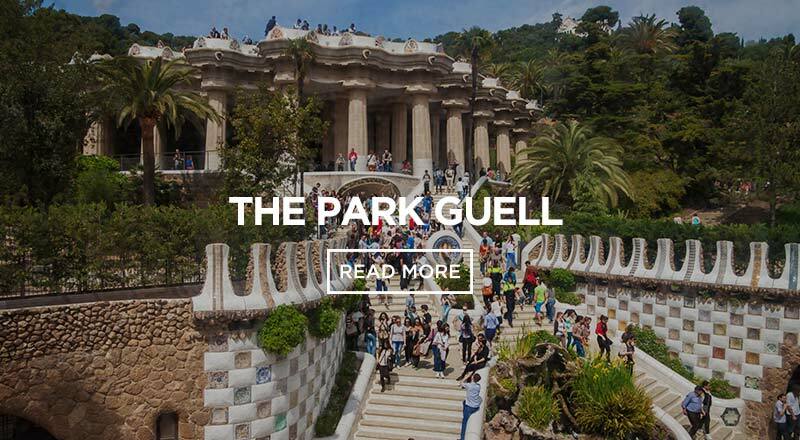 Get to Know the famous the beautiful Font Montjuic of Barcelona! 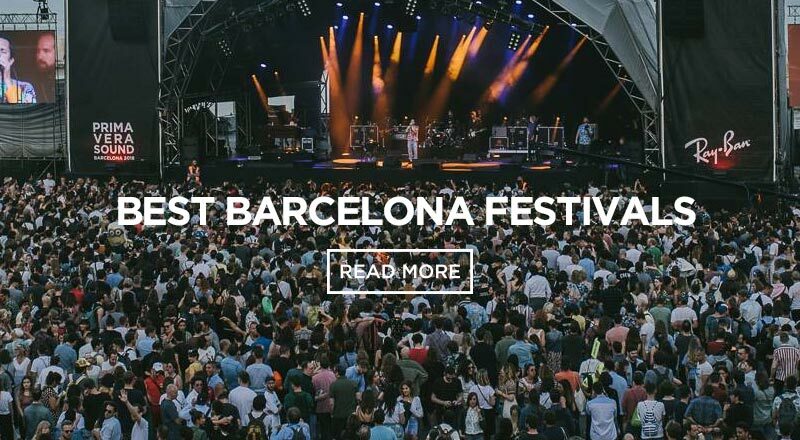 Experience the Font Montjuic Barcelona! 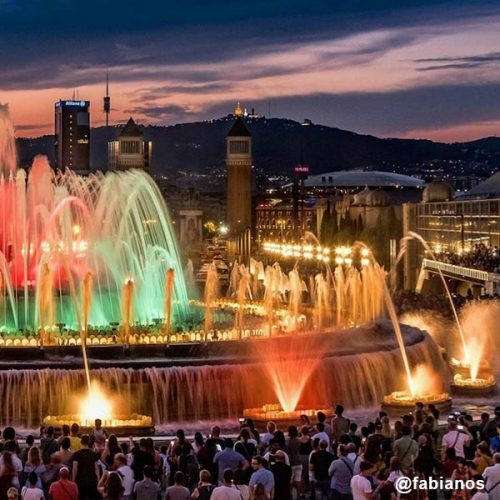 The Magic Fountain of Barcelona, Font Montjuic, is a great opportunity to experience the magic of Barcelona. 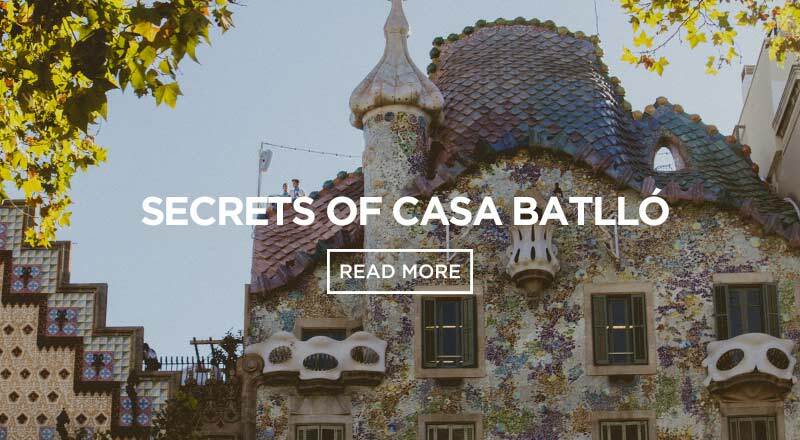 It is also one of the most romantic things to do in Barcelona. Bring a bottle of wine, some snacks – might as well make it a picnic – sit on the steps of the impressive MNAC Museum and watch the beautiful show. Don’t forget to bring your date! The Font Montjuic – Catalan for Magic Fountain – is an all out water fountain, light show, music spectacular!!! It’s a more authentic, European version of the Bellagio water fountain show in Las Vegas. 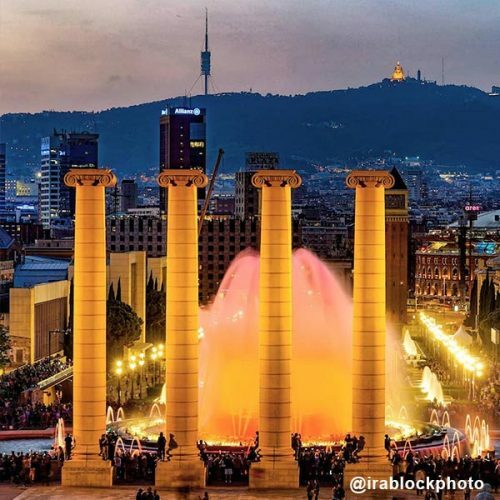 With a laid-back and romantic atmosphere, the Barcelona’s Magic Fountain is a highlight event for any Barcelona vacation. Basically it is an enormous water fountain, controlled by some very modern hydro-technics, lit up with multi-colored and continually changing lights that are installed in the fountain itself and are coordinated with musical scores to create a full on water fountain, light show musical. Best of all, it costs absolutely nothing!!! 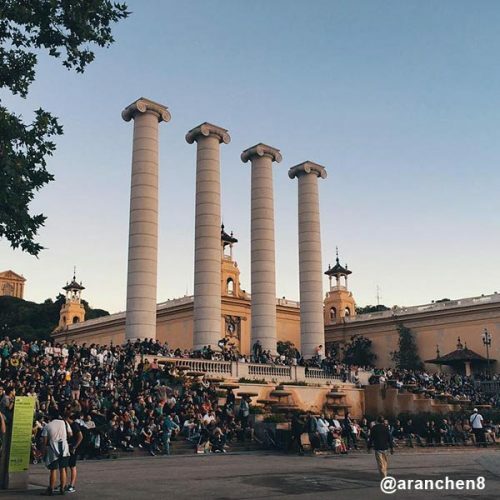 During the summer season, the Barcelona Magic Fountain show runs from Thursday through Sunday, with the first show starting at 9:00 pm and the last show ending at 11:20 pm (scroll down for the full Font Montjuic Schedule). It is a popular event and it always attracts a large crowd – but don’t let this deter you. If you make it through the throngs of people who tend to gather around the fountain itself and continue half-way up the stairs of the MNAC museum you are sure to find a nice spot to sit with an amazing view – in my opinion a much better view than being directly next to the fountain itself. From the steps of the MNAC, above the Montjuic Fountain area you have a full, unobstructed view of the magic fountain show and you can still hear the music. It is easy to find a peaceful spot with plenty of room to have a little makeshift picnic, Barcelona tapas style. Plaza Espanya is a major landmark in Barcelona, so it´s not hard to find. 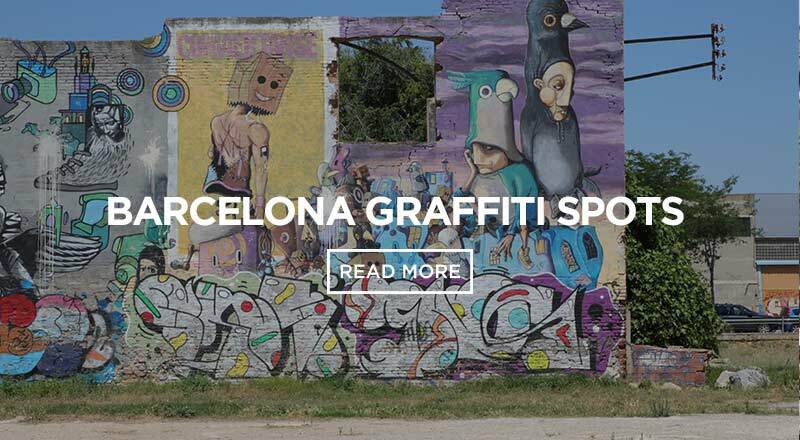 Located in Barrio Poble Sec, you can catch a bus or take the metro lines L1 & L3. 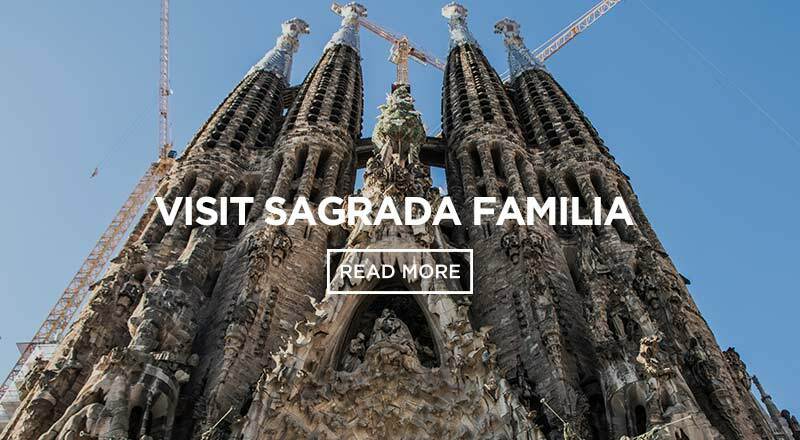 If you´re staying at Sant Jordi Hostels – Rock Palace it´s only a 30 minute walk from the hostel, or you can jump on the L3 at Universitat 3 stops to Espanya. 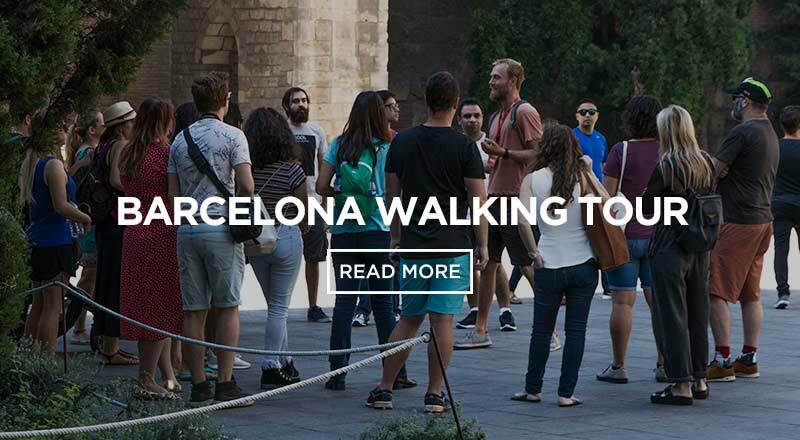 We also recommend checking out Plaza Espanya during the daytime! It´s a totally different vibe and absolutely breathtaking. The perfect spot to take some photos!